NUX B-3 Snap-On Wireless Microphone System 2.4GHz. Turn wired mics to wireless Buy NOW! NUX B-3 Snap-On Wireless Microphone System 2.4GHz. 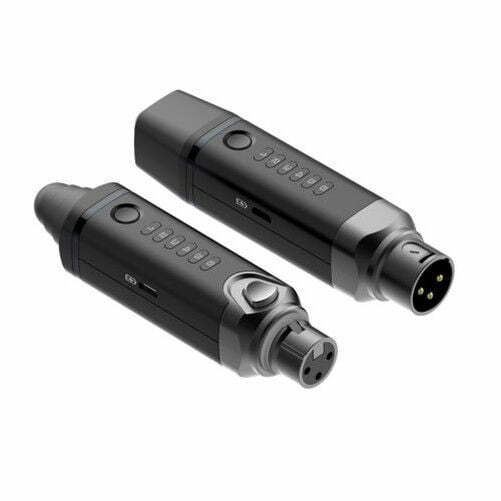 Turn wired mics to wireless Buy NOW! The NUX B-3 Snap-On Wireless Microphone System 2.4GHz is a solidly built 2.4GHz wireless snap-on microphone system designed for those who want to get rid of the cables; and enjoy the wireless world without any complicated set-up. Channel 1 is the default pairing channel but if you want to use different channels for any reason; just press the channel switch on both the transmitter and the receiver to make sure both units are in the same channel. RF LEDs will turn blue when paired! 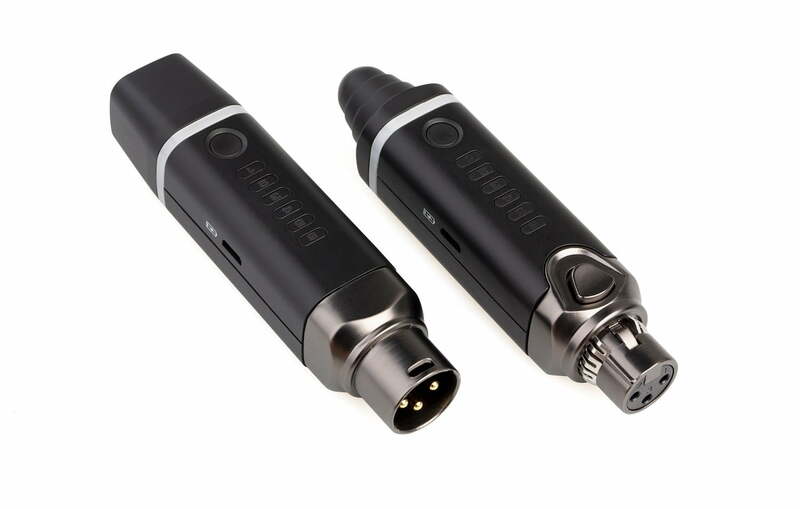 Turn your FAVOURITE wired microphone, instantly into your favourite WIRELESS Microphone in seconds!! For any Questions about our NUX B-3 Snap-On Wireless Microphone System 2.4GHz; or for Prices on delivery to the EU please contact us. Or; why not visit our Facebook page and follow us? You can see ALL the latest info as it happens!